Seong-Jin Cho. (Crédit: Harald Hoffmann). If time is hard to come by these days, Seong-Jin Cho did a masterful impression of buying it for his Ottawa audience. 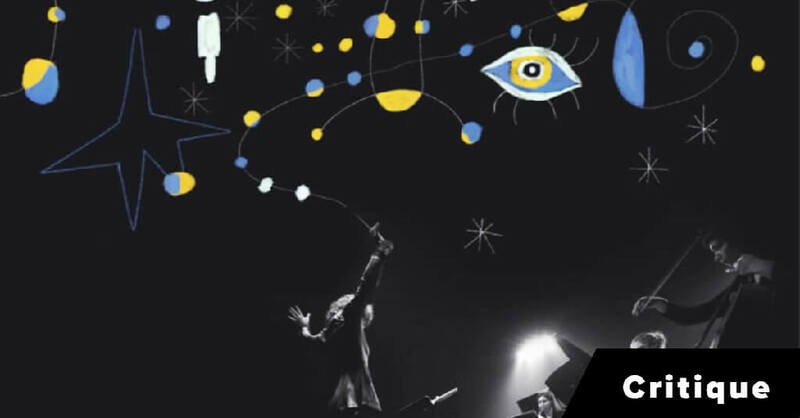 Tuesday evening on the National Arts Centre main stage, the Korean pianist teased, poked and shaped fleeting moments into extensions of his musicality. Negotiating early Beethoven to mature Beethoven, Debussy to Chopin, Cho deftly assumed each work’s contrasting character. 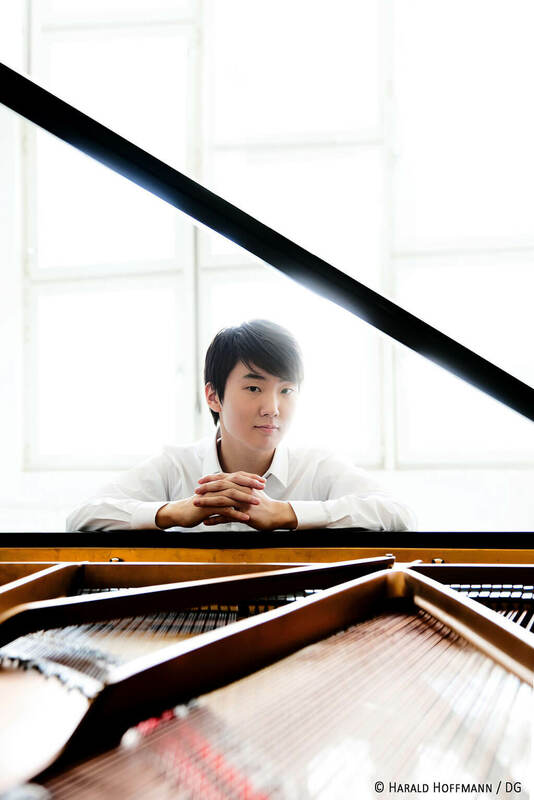 And through it all, lyrical Chopinesque melody lines weaved in and out of the program, a quality that came to worldwide attention when Cho won the most recent Chopin International Piano Competition in 2015 – considered by classical music pundits to be the most prestigious piano competition in the world. Cho’s interpretation of Beethoven’s Sonata No. 13 ‘Pathetique’ exemplified the youthful mood swings of Beethoven’s early-to-middle period. It was a clean reading, without unnecessary brooding on dark harmonies or sensationalist indulgences on silences. Immediately apparent was that Cho is a craftsman, with no two musical iterations evoking the same flavour or features – an approach he held steadily throughout the evening. Unexpectedly, there was a small handful of voicing inconsistencies during the performance: quicker adjustments could have brought out more sparkling themes over a less rumbling bass. The lush Sonata Op. 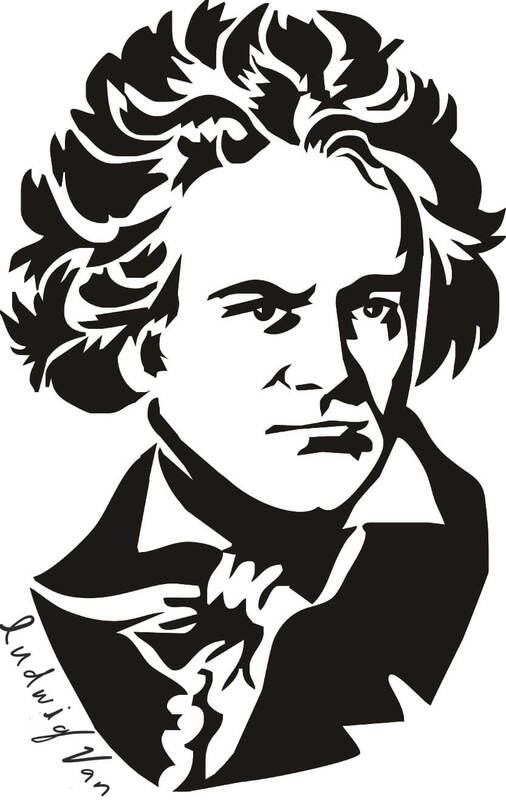 109 hails from Beethoven’s late period, and Cho’s treatment brought out its character piece format. The opening movement’s sequences were freely spun; combined with shifting harmonies, the rolling texture was punctuated by structural markers. In the third movement, Cho elected for an idiosyncratic treatment typically heard in Chopin’s music where notes between the two hands are slightly staggered. Again, Cho needed a few moments in the choral opening before successfully fitting the left hand within the first resonant frequencies of the right hand. But once the movement’s texture picked up, so too did Cho’s playing, evolving into long threads of undying sound. The intermission was pivotal in the performance, and the pieces that followed showcased Cho in competition form. His interpretation of Debussy’s Images, Bk 2 seized listeners’ attention for its crystalline sound, imaginative tone palette and moments of suspended time. Cho’s rendition of Poissons d’or was the most intricate version I’ve heard, with splashy articulation, bluesy cascades and crystalline tops which had eluded him in the first half of the evening. Again, Cho finessed the microseconds at his disposal, befriending time to create a rich soundscape. In the Chopin Sonata No. 3 in B minor, Cho saved the evening’s best for last. Organic awareness of harmonies and balanced voicing met an innate feeling for Chopin’s music, coupled with a sense of abandon and ease that escapes analysis. No element was overstated, and there was only one slipped note – his only one of the entire evening. With the music at his beck and call, Cho kept fury’s wrath at bay before unleashing the fourth movement’s angst in an ominous culmination: a poignant final iteration of the theme, lingering on each note against a backdrop in the left hand that rang like a death knell. As the encore piece, Cho played the perennial Moment musical in F minor by Schubert. 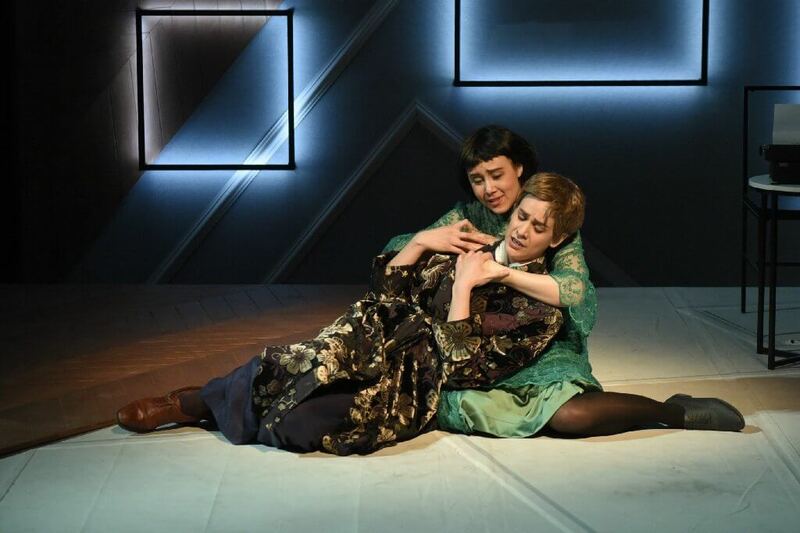 What normally comes across as carefree became a clockwork miniature concert piece, holding the audience’s rapt attention and propelled by restrained energy. If Seong-Jin Cho doesn’t win over audiences using flash, it’s his innate musicianship that will sustain his career for years to come.